Welcome to the Cleaning Compounds group of SmartGuy.com. Feel free to interact with other professionals from across the world. You can find professionals, find deals on services, find professionals who might barter, or simple post questions, comments, or suggestions. 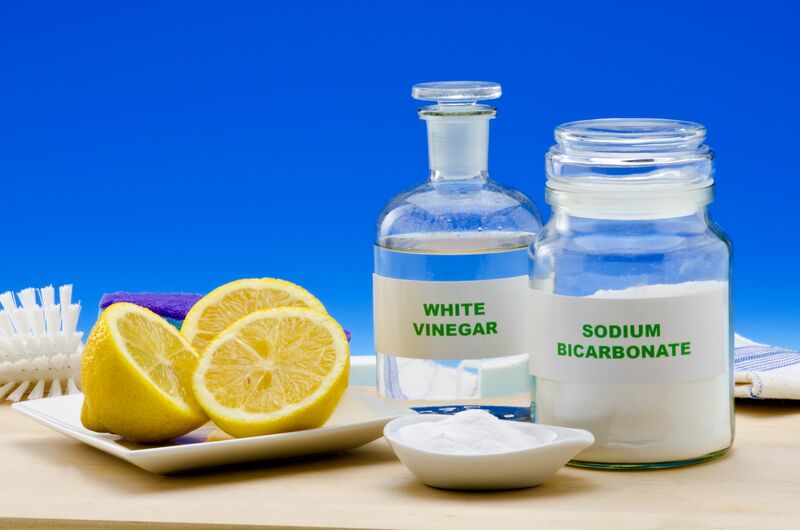 Some of the more popular cleaning compounds or cleaning agents Cleaning agents are substances, usually liquids, powders, sprays, or granules, which are used to remove dirt, including dust, stains, bad smells, and clutter on surfaces. Their purpose is to remove offensive odor, and avoiding the spread of dirt and contaminants to oneself and others.